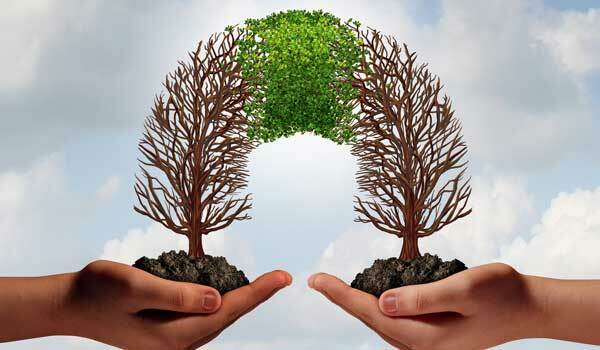 Average spot quotations were 230 points lower than the previous week, according to the USDA, Agricultural Marketing Service’s Cotton and Tobacco Program. Quotations for the base quality of cotton (color 41, leaf 4, staple 34, mike 35-36 and 43-49, strength 27.0-28.9, and uniformity 81.0-81.9) in the seven designated markets averaged 72.66 cents per pound for the week ending Thursday, October 4, 2018. The weekly average was down from 74.96 last week, but up from 66.69 cents reported the corresponding period a year ago. Daily average quotations ranged from a high of 72.85 cents Wednesday, October 3 to a season low of 72.39 cents Thursday, October 4. Spot transactions reported in the Daily Spot Cotton Quotations for the week ended October 4 totaled 3,510 bales. This compares to 2,136 reported last week and 7,209 spot transactions reported the corresponding week a year ago. Total spot transactions for the season were 20,789 bales compared to 43,927 bales the corresponding week a year ago. The ICE December settlement prices ended the week at 76.00 cents, compared to 77.72 cents last week. The Department of Agriculture’s Commodity Credit Corporation announced a special import quota for upland cotton that permits importation of a quantity of upland cotton equal to one week’s domestic mill use. The quota will be established on October 11, 2018, allowing importation of 13,296,430 kilograms (61,069 bales) of upland cotton. Quota number 24 will be established as of October 11, 2018, and will apply to upland cotton purchased not later than January 08, 2019, and entered into the U.S. not later than April 08, 2019. The quota is equivalent to one week’s consumption of cotton by domestic mills at the seasonally-adjusted average rate for the period May 2018 through July 2018, the most recent three months for which data are available. The crop progressed well across the lower southeastern region during the period and bolls continued to crack open. Daytime high temperatures were in the upper 80s to lower 90s. Overnight lows were in the low 70s. Fieldwork and harvest activities were interrupted over the weekend as scattered thunderstorms brought moisture to much of central and south Alabama, the Florida panhandle, and localized areas of south Georgia. Day-to-day accumulated rainfall totals measured 1 to 2 inches during the week. Dry and sunny conditions later in the period allowed defoliation to expand and harvesting to resume. According to the U.S. Drought Monitor, moderate drought conditions continued to increase across Georgia, due to 30-day precipitation deficits of 2 to 4 inches and near-record warm temperatures in September. Local experts reported that dryland fields had begun to show signs of drought stress in areas that have missed rainfall in recent weeks. In north Alabama, producers were considering options to address regrowth in fields where persistent rainfall and hot temperatures in September hampered defoliation efforts. According to the National Agricultural Statistics Service’s (NASS) Crop Progress report released October 1, cotton harvested reached 6 percent in Georgia and 5 percent in Alabama. The crop advanced across the upper southeastern region during the period and bolls were cracking open. Daytime high temperatures were in the mid-80s to low 90s in the Carolinas, with slightly cooler daytime highs in the upper 70s to mid-80s in Virginia. Overnight low temperatures varied from the upper 50s to low 70s. Partly cloudy to clear conditions prevailed over the region allowing fieldwork to continue uninterrupted. Scattered rain events brought light to moderate precipitation to localized areas. Defoliation was expanding across the region. In North Carolina, producers were still waiting to assess damage from Hurricane Florence in some fields as flood waters still limit access. Tremendous yield loss was reported in fields in direct path of the storm; lint was blown out of bolls and plants were badly tangled, which will hamper harvest efforts. Hard lock and seed sprouting in rain soaked bolls was reported. In Virginia, fieldwork was limited as soil conditions remained wet from recent rainfall. Producers were looking forward to very ideal weather conditions in the forecast for next week; daytime high temperatures in the 80s should invigorate the crop. 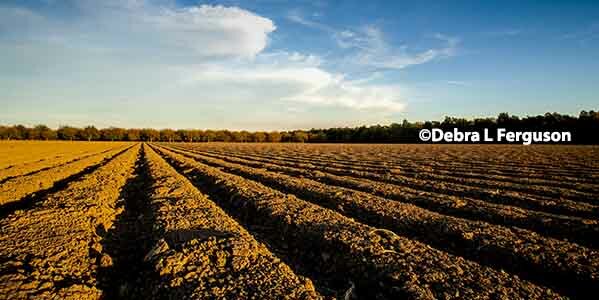 According to NASS, cotton harvested reached 6 percent in South Carolina and 3 percent in North Carolina. Buyers for domestic mills inquired for a moderate volume of color 52 and better, leaf 5 and better, and staple 35 and longer for January through March 2019 delivery. No sales were reported. Reports indicated most mills have covered their raw cotton needs through the fourth quarter 2018. Demand for open-end and ring-spun yarn was moderate. Most mills operated five to seven days. Spot cotton trading was inactive. Supplies of available cotton were light. Demand was light. Average local spot prices were lower. Trading of CCC-loan equities was inactive. Daytime highs were in the upper 80s to low 90s. Overnight lows were in the low 60s to low 70s. 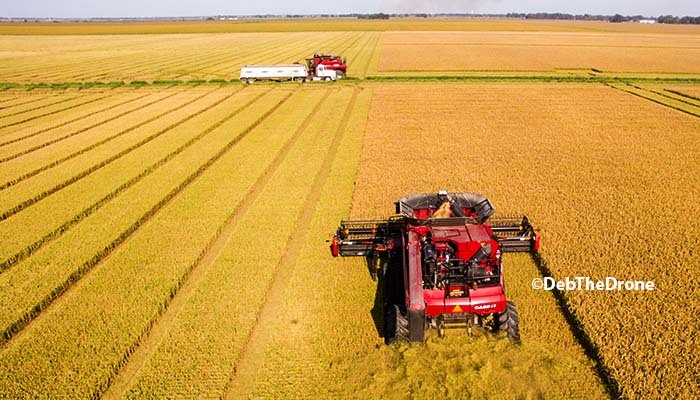 Harvesting advanced at a slow pace in Arkansas and Tennessee as many fields remained soggy and unable to support equipment, due to heavy moisture received during the previous period. Scattered thunderstorms brought additional moisture to portions of northeast Arkansas early in the period. Rainfall totals measured around one-half of an inch. Mostly fair to partly cloudy conditions were observed across west Tennessee. The dry and partly sunny conditions helped bleach out lint still in bolls and firm soils that were soft. Local experts reported some producers experienced seed sprouting in bolls in some fields in Tennessee. Harvesting advanced at a rapid pace in Missouri as dry conditions allowed fieldwork to continue uninterrupted. 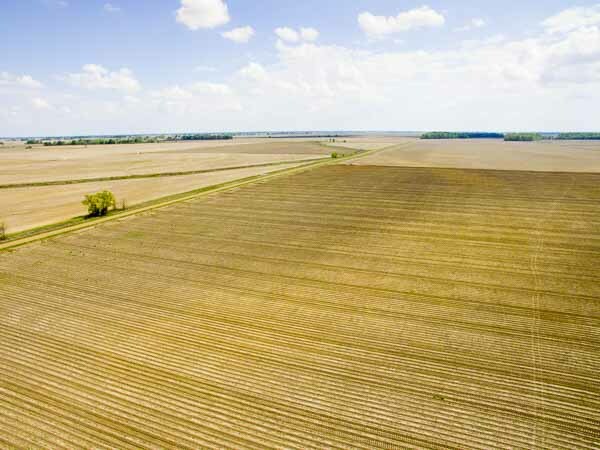 According to the National Agricultural Statistics Service’s (NASS) Crop Progress report released October 1, harvesting had reached 28 percent in Missouri, 23 in Arkansas, and 14 percent in Tennessee. Daytime high temperatures were in the low 80s to mid-90s. Overnight lows were in the mid-60s to low 70s. Moderate to heavy rainfall brought several inches of precipitation to areas throughout Louisiana and Mississippi over the weekend. Wet conditions continued to delay fieldwork and harvest activities throughout the region. Producers welcomed clear and mostly sunny conditions during the week, which helped bleach out wet lint in open bolls. Harvesting slowly resumed as fields dried and soils became firm enough to support equipment. 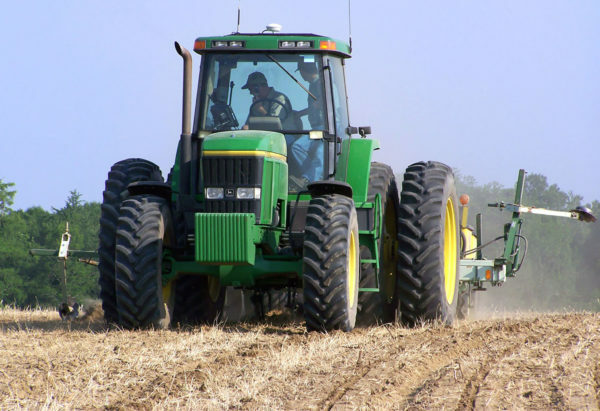 According to the National Agricultural Statistics Service’s Crop Progress report released October 1, harvesting had reached 24 percent in Mississippi and 38 percent in Louisiana. Spot cotton trading was moderate. Supplies and producer offerings were light. Demand was light. Average local spot prices were lower. Producer interest in forward contracting was light. Trading of CCC-loan equities was inactive. Foreign inquiries were light to moderate. Harvesting was interrupted by untimely rainfall in the Coastal Bend, Upper Gulf Coast, and in the Brazos bottoms. Some cottonseed had begun to sprout. Soggy soils made module transportation impossible and round bales remained in the fields. Wet conditions delayed all fieldwork including stalk destruction. Harvesting was completed in the Rio Grande Valley, and some gins completed the season. Warm, sunny conditions were needed in the Blackland Prairies to continue harvesting the remaining crop. Some producers have not been able to begin harvesting in the Brazos bottoms due to wet conditions, and some were around 50 percent harvested, according to local expert sources. Further north, ginning and harvesting continued uninterrupted. Industry members estimated that 60 to 70 percent had been harvested in Ellis County. Light showers were received in Kansas on October 4, which cooled overnight temperatures into the 50s. Producers in eastern Kansas had most fields spayed with harvest aids. 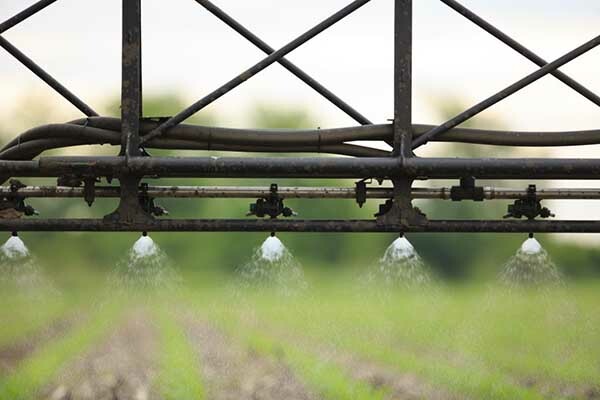 Most fields in the western side were expected to be sprayed next week. Harvesting is expected to begin in three weeks. In Oklahoma, fieldwork was active ahead of a stormy forecast over the weekend. Harvest aids were applied on early-planted fields. Some stands need more time to fill bolls. Although, some dryland fields were lost during summer drought, dryland stands in the north were expected to yield a good crop. Some harvesting had begun in Caddo County and a few round modules were positioned roadside. Three gins had begun to offer ginning services. Producers applied harvest aids. Harvesting and ginning expanded on mature fields. More than 10 gins submitted samples to the Lamesa and Lubbock Classing Offices for grading services. Organic and conventional field days were hosted during the reporting period. Organic producers did a good job keeping fields free from weeds. Bolls had begun to pop open in irrigated and dryland stands. Some organic dryland fields that received rainfall progressed, same as in conventional cotton fields. In Texas, a light volume of 2018-crop cotton containing color 21 and 31, leaf 2 and 3, staple 37 and 38, mike 39-46, strength 27-31, and uniformity 79-82 sold for around 74.00 cents per pound, FOB warehouse (compression charges not paid). A heavy volume of mostly color 32 and better, leaf 3 and better, staple 34-37, mike 44-55, strength 28-32, and uniformity 81-83 sold for around 71.00 cents, same terms as above. A light volume of mostly color 41, leaf 4 and better, staple 33 and longer, mike 43-51, strength 26-29, and uniformity 78-81 sold for around 68.00 cents, same terms as above. Spot cotton trading was inactive. Supplies and demand were light. Average local spot prices were lower. Producer interest in new-crop contracting was light as ICE December futures remained under 80 cents. No forward contracting or domestic mill activity was reported. Foreign mill inquiries remained light; interest was best for foreign growths. Market uncertainty pushed mills to the sidelines. Tropical Storm Rosa entered Arizona mid-week bringing moderate-to-heavy rainfall. Precipitation amounts ranged from one-half of an inch to two and three-fourth inches. Flashflood warnings were in effect as washes and creeks swelled with mountain runoff. Low-lying areas were flooded and some roads were washed-out in Yuma and central Arizona. Harvesting neared 90 percent completion in Yuma. Ginning continued uninterrupted. Defoliation activities were delayed in central and Safford, AZ, due to rainfall. Cloudy conditions with spotty showers moved into New Mexico and El Paso, TX mid-week. Initial defoliation began in the period. Producers attended annual gin meetings. Spot cotton trading was inactive. Supplies and demand were light. Average local spot prices were lower. No forward contracting or domestic mill activity was reported. Merchant offerings and foreign mill inquiries were light. Interest was best for foreign growths. Market uncertainty and trade tariffs kept most mills on the sidelines. Storm clouds moved into the Valley mid-week. Mostly scattered showers were reported with heavier rain amounts on Wednesday, October 3. Precipitation accumulations were around 1 inch. Defoliation activities continued. Local sources reported a few producers began picking in the period. Initial ginning will begin soon. Spot cotton trading was inactive. Supplies and demand were light. Average local spot prices were steady. No domestic mill activity was reported. Merchant offerings were moderate. A few sales were made for December shipment. Foreign mill inquiries remained light. Interest was best for 2017-crop cotton. Competition from new-crop Egyptian Giza 94 is aggressively priced and marketed. A low pressure system off the California coast and remnants of Hurricane Rosa from the Baja/Mexican coast brought welcomed rainfall to drought-thirsty Arizona and California mid-week. Accumulations from moderate-to-heavy rainfall were one-quarter of an inch to one and one-half inches of moisture to cotton-growing areas of Arizona. The San Joaquin Valley (SJV) of California received around 1 inch of precipitation. Ginning began in Yuma, AZ. Sources reported harvesting reached 90 percent completion. Defoliation activities were delayed in central and Safford, AZ, as heavy rains moved through. Fieldwork was active in the SJV, with defoliation and harvesting. Local sources reported early yields harvested were 3.5 bales per acre. 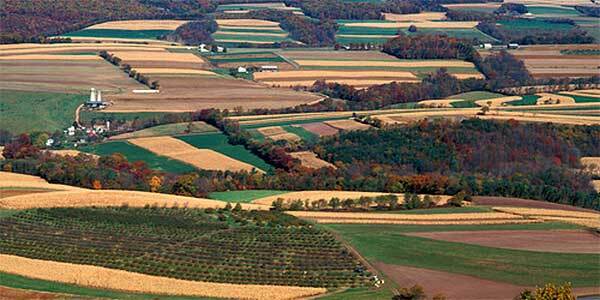 Some SJV producers plan to second pick their fields. Ginning was slated to begin next week. A light volume of 2018-crop cotton was contracted for around 135.00 cents per pound, UD free, FOB warehouse early in the reporting period. A light volume of 2018-crop cotton was sold to mills in China.